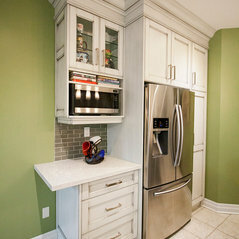 You have a dream of having the best cabinets in your kitchen and home. 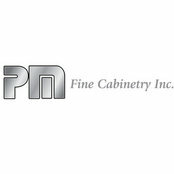 PM Fine Cabinetry is the answer to all your cabinetry needs. 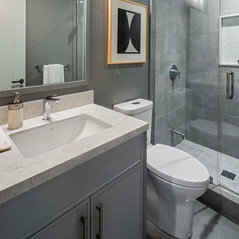 With a decades' worth of experience, we have learned all the necessary skills needed to come up with designs that will transform your home into a haven of comfort and warmth. Since we have the clients' interests at heart, our products are of the highest quality with different styles to accommodate different people with varying styles. As if this is not enough, we also invite clients to bring their own designs so that we can work with them. 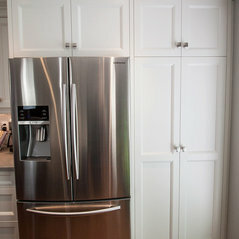 Pm Fine cabinetry did an amazing job at my place, from the kitchen to the walk in closets, everything was perfect. 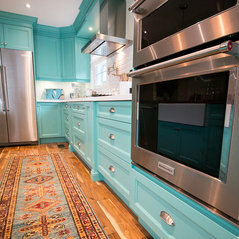 We’re very happy with the outcome and definitely recommend this company. 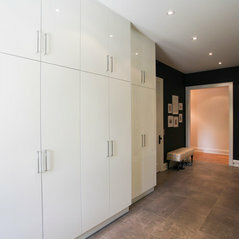 Honest, ontime and great work quality and materials. Able to speak with installer over the phone to give feedback . Feedback was received and items rectified. 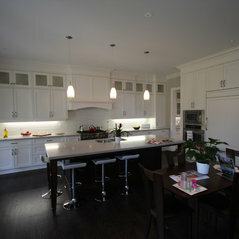 Pm fine cabinetry sets a whole new level to the custom cabinetry business. 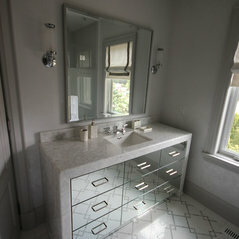 The workmanship is phenomenal, customer service is out of this world and the product is one of a kind like no other.